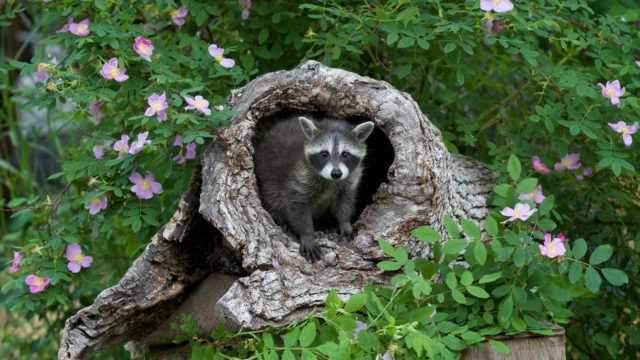 Animals need access to the full range of their habitats. 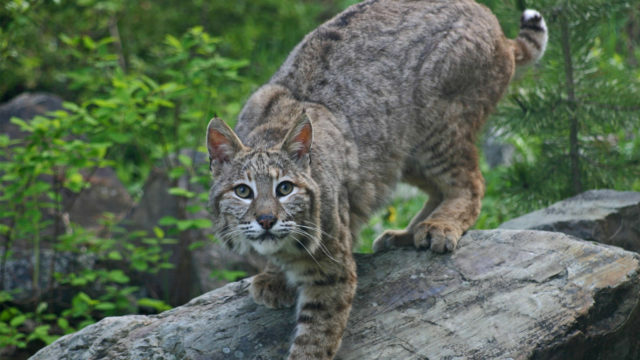 Wild animals enjoy few legal protections under either state or local laws. 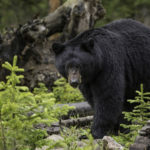 At both the state and federal level, the key laws protecting wildlife are those governing when and where hunting is permitted. Some states have also begun also to prosecute people who commit acts of cruelty against wild animals. 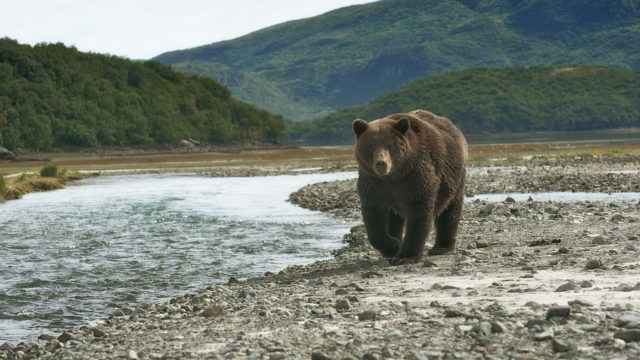 A handful of other federal wildlife laws are in effect. These include the Endangered Species Act and the Migratory Bird Treaty Act. But these laws protect only a small number of animals, and even for these animals the protections are not robust. 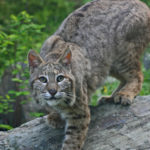 Wild animals experience pain and pleasure just the same as the dogs and cats who share our homes, and who enjoy far more expansive legal protections. Wild animals also play a key role in our environment and ecosystem. And they are affected by all facets of human behavior: where we build, and what we do on developed land. Factory farming not only affects the lives of the 9 billion animals a year who are raised for food, but also the wild animals who drink from bodies of water and live on the land polluted by these agricultural activities. 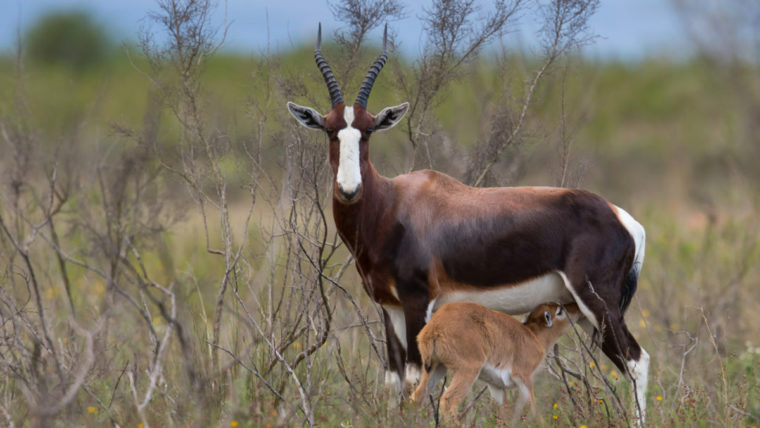 The Animal Legal Defense Fund is dedicated to pursuing better legal protection for wildlife. 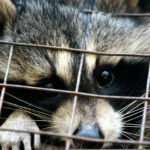 Native wild animals are exempt from many state animal cruelty laws. Wildlife Services’ reckless behavior is destroying ecosystems and violating animal protection laws. The Stop the Hunt campaign aims to end canned hunting and trophy hunting in the U.S. and across the world. 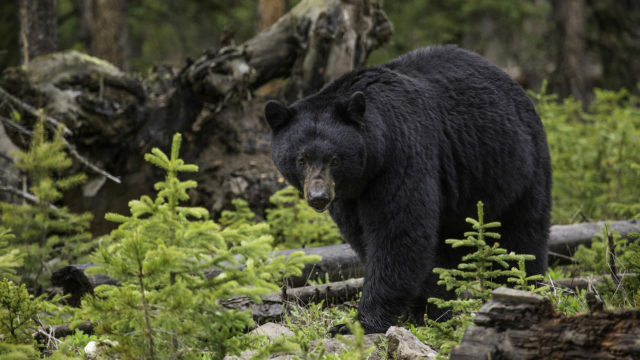 Wildlife Services killed more than 2.3 million animals in 2017. 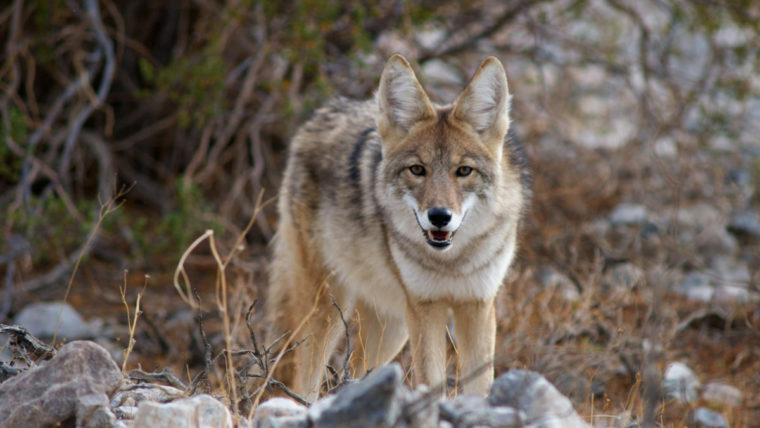 Millions of native wild animals, including coyotes, mountain lions, and bears, are targeted and killed by Wildlife Services. Tell Wildlife Services to stop using your tax dollars to slaughter animals by signing our petition.